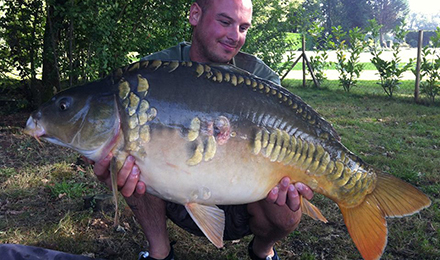 "Over the last 2 weeks we have seen reasonably good catches at Lac de Villedon on most swims. Especially last week saw excellent catches at the deeper end of the lake, as the wind was blowing hard from the North-East direction. 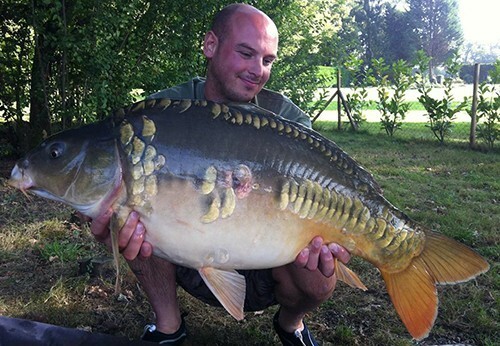 Many carp over 20kg were caught by the anglers, and 4 carp over 25kg were landed!"